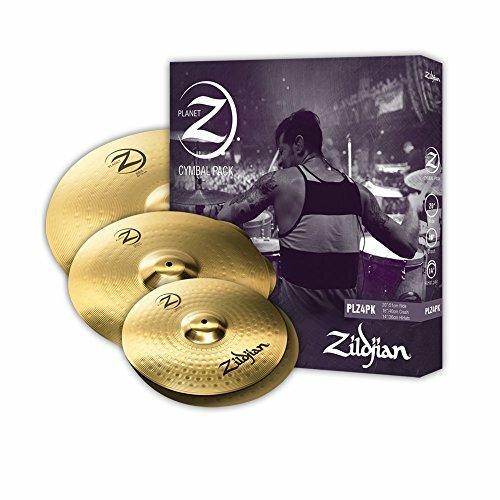 There comes a point when you want to put your drum headphones away and you want to hear the real POWER of your eDrum kit. That’s where a drum monitor with a built in amp comes in. Playing your eDrum kit with an eDrum monitor is simply FUN. 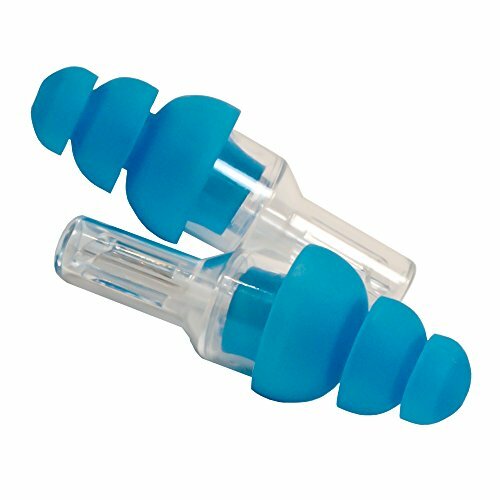 They are pretty essential for playing live with your band when you are battling to hear what you are playing ! 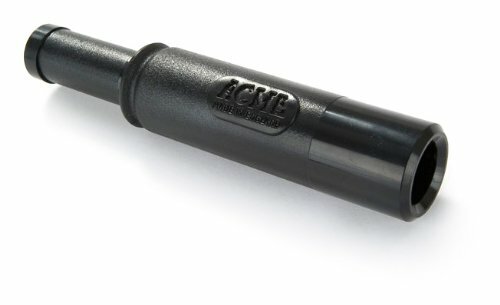 Want to hear the real power and punch of your eDrum kit ? 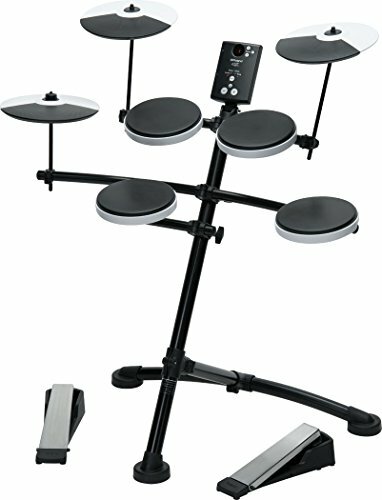 Playing live gigs with your eDrum kit ? 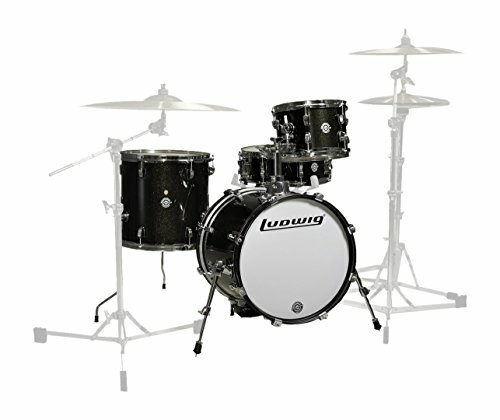 Want to hear your eDrum kit the right way at your rehearsals and gigs ? If the answers are YES then let’s get LOUD and have some fun ! 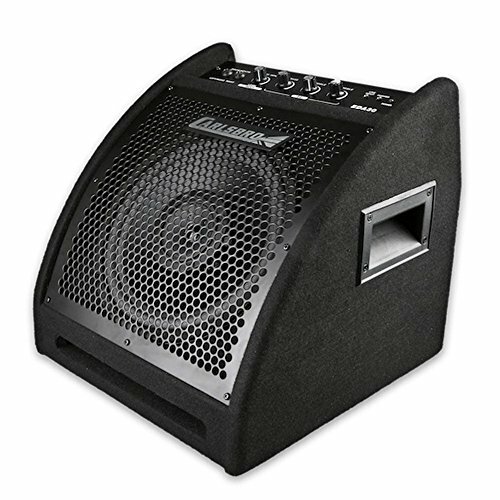 Drum monitors can be very expensive. I’ve picked 8 all under £300 that will be great to get you started without a huge cost. 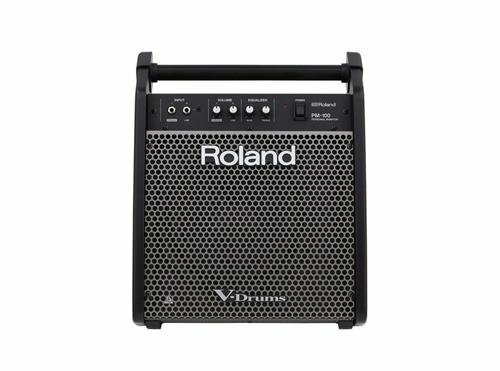 There are other types of amps which can also be used with electronic drums such as Portable PA Systems, Powered PA Systems and Keyboard Amps. Remember you can always upgrade your monitor for your electronic drum kit if you need more power and grunt. 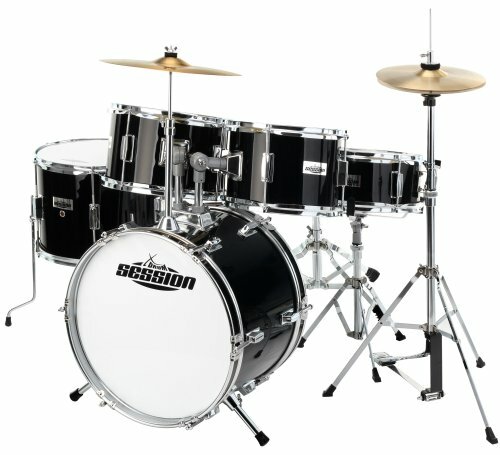 Choosing the best eDrum Monitor can be difficult. Look for a monitor that suits your needs. A smaller monitor might be exactly what your looking for in home studios and rehearsal rooms. 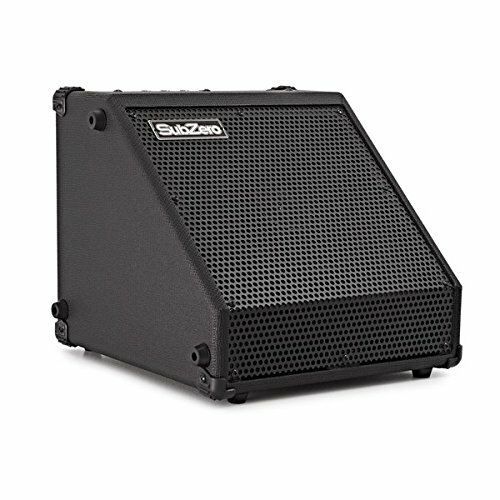 If your playing gigs then you’re probably going to want a monitor that is very sturdy, something that can handle being moved around and knocked about in your van or car. 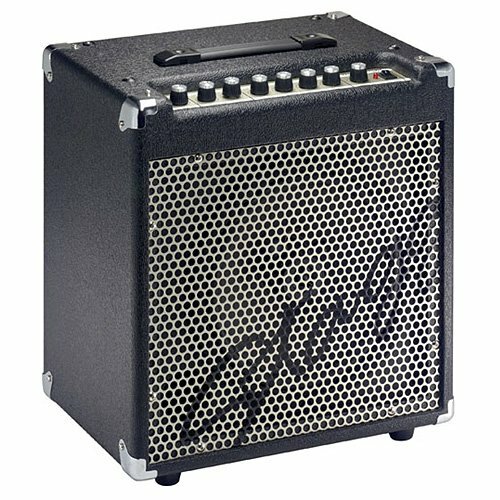 You may need more powerful amps. 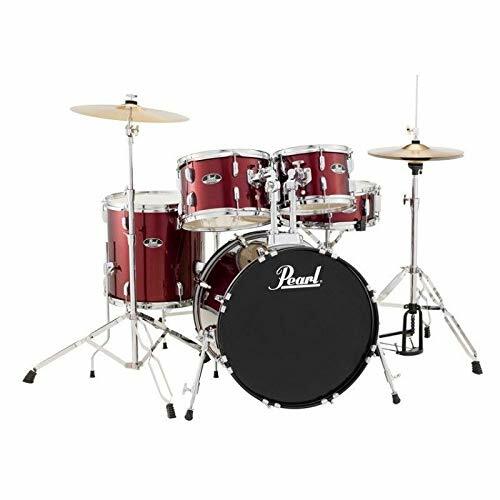 200-watt and above, when you are not using a PA system to amplify your eDrum kit, playing small to medium venues or rehearsing with a loud band. 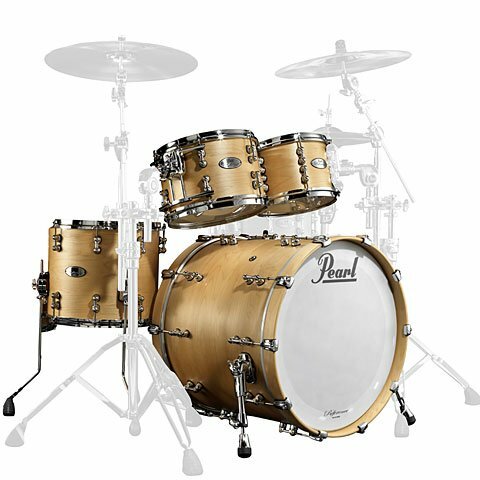 Take a look and find a Drum Monitor for you. 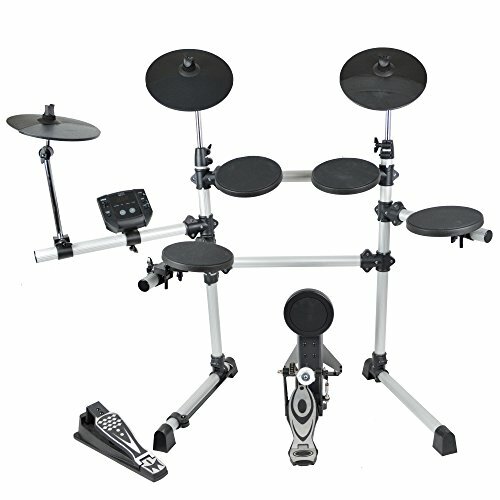 A perfect match for V-Drums Lite users or any other V-Drums and electronic drum/percussion systems. 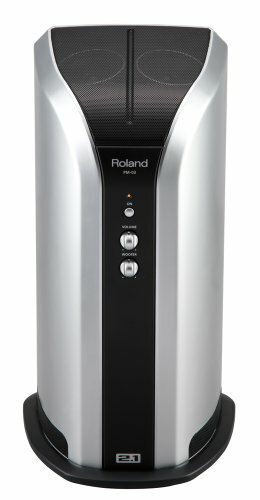 Auto-standby; if no input signal is received in a 30-minute period, the PM-03 will go into the standby mode and reduce energy consumption.